Enjoy lunch or dinner and a classic movie in the Historic Star Theatre, located amongst the many amenities of downtown Hannibal. 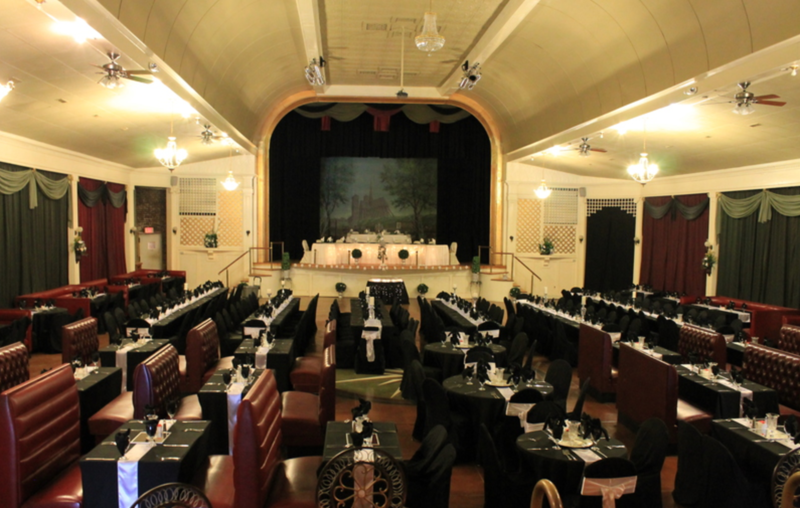 The Star Theatre boasts a beautifully restored interior space, a full-service catering staff, and a friendly & inviting atmosphere for all your gathering needs. The Star Theatre was built in 1906 by J.B. Price, who also owned the Park Theatre, on 5th Street, which has since been demolished. The Star was built as a summer playhouse, specially designed with its uniquely engineered ceiling and sliding windows on each side wall to allow cool air in during the hot summer months, when other theatres closed. When you host an event at the Star you’ll enjoy the carefree convenience of full-service treatment, excellent location, and the charming atmosphere for your guests that only a historic building like the Star can provide. Open daily for groups of 30+ with prior reservations. Available for weddings, receptions, banquets and special events for up to 450 people. On site catering and full service bar. Follow us to stay up-to-date on local events and new things to do in Hannibal. Explore our blog, images and tweets for insider Hannibal, Missouri info! Please join us for the next Great Girlfriend Getaway, April 26th-28th, 2019! Ladies, prepare to be pampered. Gather your girlfriends and family and enjoy a weekend of shopping, dining and activities just for you! This exciting weekend event is designed especially for you and your girls! There are plenty of free things to do, including a scavenger hunt where you can win lots of prizes! There are also special ticketed events for a really memorable weekend. This annual tradition is not to be missed. Your girlfriends will thank you! You can purchase great girlfriend gear here. Aunt Polly’s Treasures Fri.1-6,Sat.10-6, Sun.10-5 Buy Any One Regular Priced Item – Get 50% Off a Second Regular Priced Item. Cave Hollow West Winery Fri.and Sat. 11A – 9P, Sun. 11A – 7P, BOGO 50% Wine accessories and gifts! Excludes wine. Chocolaterie Stam Fri. & Sat. 10A – 8P,Sun. 12P-5P, $5 off $25 purchcase. Eaxcludes wine. Crescent Jewelry Fri.9A- 5P,Sat. 9A – 3P, Sun. Closed Choose from BOGO @ 1/2 off Sterling Silver, Gold-filled, Rose Gf, Giftware and Baby Goods, OR 25% off storewide! Free gift with Caerleon purchase,Free gift with $25.00 purchase, and drawings in store. While supplies last! Danni Nicole”s Fri. 10A – 5P, Sat. 9A – 6P, Sun. 10A – 6P 25% Off all regular priced clothing, storewide. Free gift with any purchase of $20 or more. Hannibal History Museum Fri. and Sat. 10A – 7P, Sun. 10A – 5P Two dollars off a Haunted Hannibal or Wicked Hannibal tour, (good from 4/26 through 4/28.) One discount per person per coupon. La Binnah Bistro Fri. & Sat. 5P-10P, Sun. Closed. Get a free glass of house wine with the purchase of an entrée. Main Street Vintage Market Fri. and Sat. 10A – 9P, Sun. 11A-4P 50% off any single item in the store with additional $25 purchase. Main Street Wine Stoppe Fri. 3P-1:30A, Sat. 10A-1:30A, Sun. 2P-1:30A Drink specials all day on pudding shots, wine slushies, specialty drinks, and more. Mark Twain Book & Gift Shop Fri.,& Sat.9:30A – 6P, Sun. 9:30A – 5P $5.00 off with purchase of $25 or more. Mark Twain Brewery Fri., 11:30A – 12:30A, Sat. 11A – 12:30A, Sun. 11:30A -8P Buy one, get one free appetizers. Mark Twain Dinette Fri. 11A-9P, Sat.10A-9P, Sun. 10A-9P Free Make & Take Bracelet Kit with any $10 meal purchase. Native American Trading Co. Fri., Sat., Sun., 10A-5P Buy one pair of sandals, get one @ 50% off. Continue celebrating Hannibal’s Bicentennial Celebration with Country Superstar Chris Janson with Jason Pritchett in concert! Presented by the Bicentennial Committee & Jaycees Concert Series for ONE NIGHT ONLY IN HANNIBAL, MO! Saturday May 11, 7pm at Tanyard Gardens in Downtown Hannibal. As a platinum-selling artist, Chris Janson’s No. 1 hits include “Fix A Drink,” the chart-topping follow up to his No. 1 debut smash, “Buy Me A Boat.” His current single, “Drunk Girl,” is climbing the country airplay charts while being hailed by the Tennessean as “a shoo-in for a Song of the Year nomination.” Janson closed out the 53rd ACM Awards with what Rolling Stone called a “must-see performance.” Don’t miss your chance to see the youngest living member of the Grand Ole Opry at the top of his game! A festival celebrating Hannibal’s beloved author, full of fun, art, crafts and great food! Celebrated in Historic Downtown Hannibal! 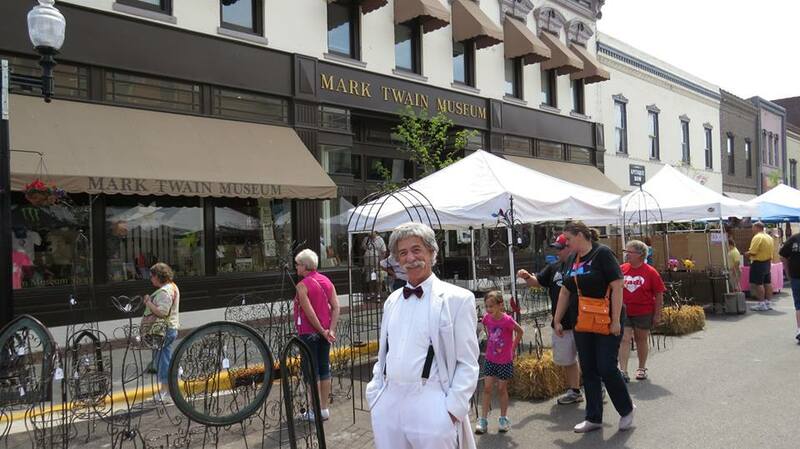 The Twain on Main Festival is a free admission street festival, celebrating the works of Hannibal’s Hometown Hero, Mark Twain. We have 100 + popup art, craft and merchandise vendors from across the country for your shopping enjoyment. There will be entertainment for young and old alike, from street magicians, story tellers, children’s games and much more. You’ll even get to meet Mark Twain and two of his famous characters, Tom and Becky. Free fun for the whole family awaits. For the adults in the crowd, we have a wine garden, featuring some of the best the Midwest has to offer. Come, sit among the trees, enjoy some wine and even buy some to take home. 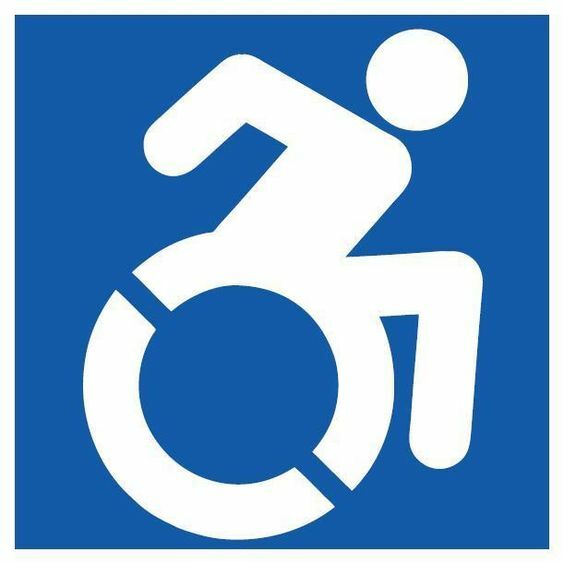 2019 EVENT SCHEDULE TBA – please check back! Ultimate summer music festival and beer tasting experience in Northeast Missouri. Folk, Blues, Bluegrass, Classic Rock and the 5th Annual HAHA Brew Club’s Home Brew Competition! BSMF is also very excited to welcome Vintage VW Owners from all over the Midwest to the Mark Twain Cave and Campground for our “Vintage VW Meet-Up!” Food and other exhibitors will be announced close to the event. The organizers, hosts, and volunteers of Brew Skies Music Festival are proud of our partnership with the Hannibal Nutrition Center. All of the proceeds from this festival will go to support programs for senior citizens in our community. Celebrate the beginning of summer with great craft beer, live music and summer fun in Central Park! This annual event will be sure to get you in the mood for summer! 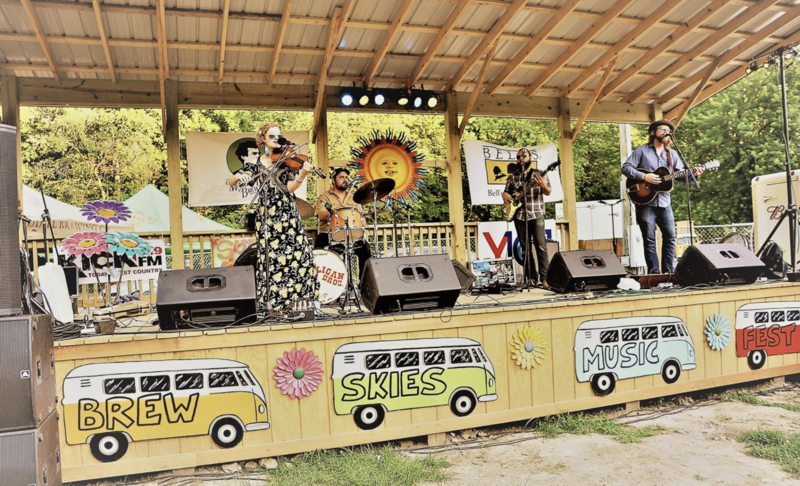 Fiesta del Sol is a day-long music festival that celebrates the summer solstice with live music, food, and craft beer. Tickets $5 for ages 18 and up. $10 for beer sampling. Children 17 and under are free. For information and tickets visit https://www.hannibalfiestadelsol.com/ or please call 573-221-1656. 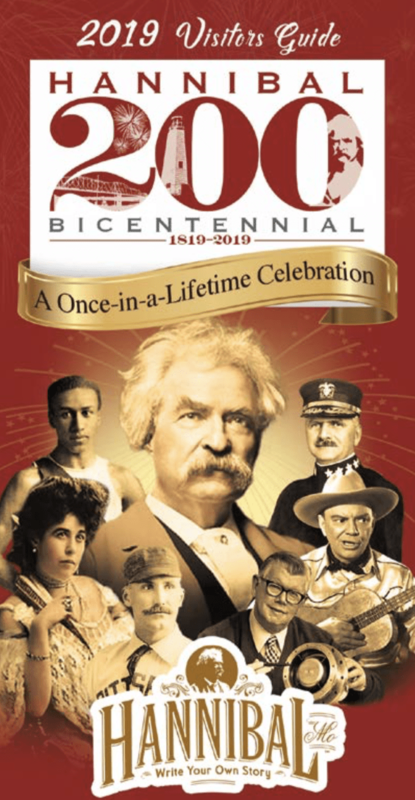 Download Hannibal Missouri’s Bicentennial Visitors Guide to learn more about hotels, attractions and special events taking place in Hannibal! 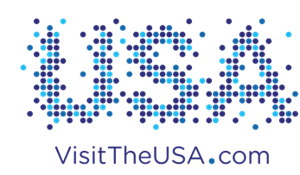 Copyright © 2018 - Hannibal Convention & Visitors Bureau - All rights reserved.